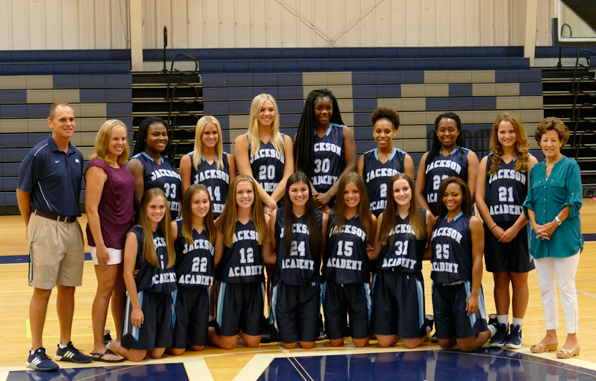 The varsity Lady Raiders were listed in the state’s Super 10 for girls basketball teams Saturday in the Clarion-Ledger. Jackson Academy is the only independent school in the listing. The Lady Raiders currently lead the MAIS AAAA rankings. The boys team is currently ranked second in MAIS AAAA.